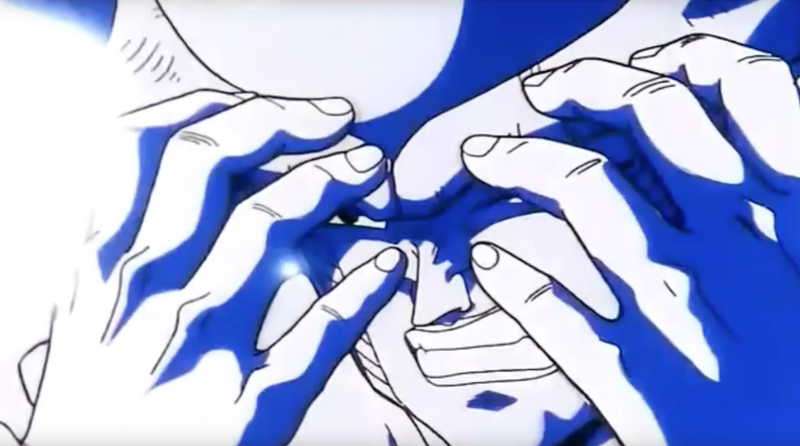 Dragon Ball Z villain Frieza suffering after protagonist Krillin uses a solar flare attack. Also, me after looking at Discord’s “light” theme. The long, contentious list of things that divide us—dogs vs. cats, Democrat vs. Republication, ketchup vs. mayo—has an entry just for gamer aesthetes. 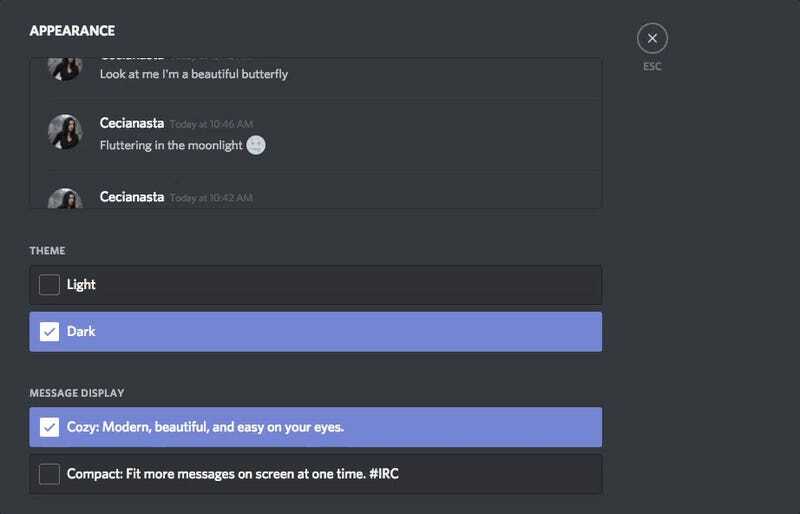 There’s a war among Discord users over whether people who use the gaming chat app’s “light” theme are wicked, infernal hellbeasts or normal humans who like white backgrounds. Discord’s signature look is dark. On top of a default gray background, users type in white font. Compared to other chat apps like the more office-friendly Slack, Discord’s got a look that appeals to denizens of the night. It also falls squarely in line with the shadowy look popular among gaming apps like Battle.net, Epic Games’ launcher and, of course, Steam. Sure, someone might ask, “Who cares what color scheme you use on your private gaming chat app?”. I don’t have a great answer, but I do have the truth: a lot of us.